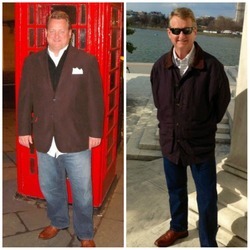 Slow and steady wins the race was what Chad realized after ditching the fad diets and taking a more well-rounded approach to weight loss. I went for a physical and my doctor told me I had very high blood sugar. He told me the best way to get it lower was lose weight. And, I wanted to look and feel better. I never felt “huge”, but looking back I was heavier than I thought. I’ve tried just ‘more exercise’, low carb and low fat. All these ended up being temporary ‘diets’. What I’ve discovered is the old advice is the best. Eat more vegetables, lean meats and exercise more. In other words, change your lifestyle. Don’t just ‘diet’. That won’t last. It allowed me to see my intake of calories. Knowledge is power! And, it showed me how to make better choices and ‘swaps’ (think ‘eat this, not that’). That allowed me to reduce my calorie intake by just 400-500 calories a day, which for me was about a 20% or so daily reduction. Those small changes develop into big results over time. The biggest challenge is eating out. So much is unhealthy and full of ‘hidden’ calories. It sometimes amazes me how good restaurants can make otherwise healthy food full of calories, fat and sodium. And, it’s likewise amazing how few healthy choices that some of my favorite restaurants offer (example, out of 10 possible side items, there’s one green vegetable and 9 that are fried or full of fat and carbs). 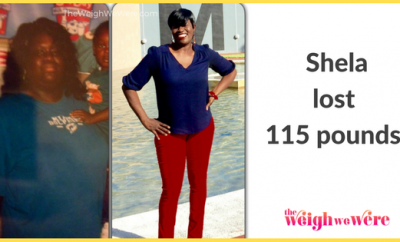 When I hit 50 lbs lost, I was amazed. But, I could tell it was coming. I lost consistently because I logged my food and kept up consistently. It took me about 16 months to hit 50. 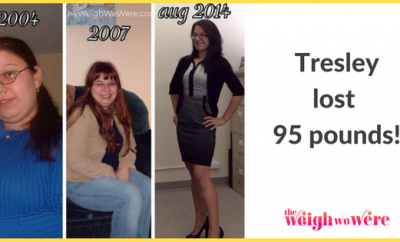 I’m at 58 lbs lost now and think I may have ‘stabalized’ at my current weight, i.e. if I keep the same diet I will maintain this weight, but not likely lose any more. Consistency, consistency, consistency. Log my food. Eat healthier. Exercise. They say stupidity is doing the same thing over and over again expecting a different result. Well, I believe the reverse is also true. Being smart is doing the same thing over and over again that has produced GOOD results. Lower blood sugar. 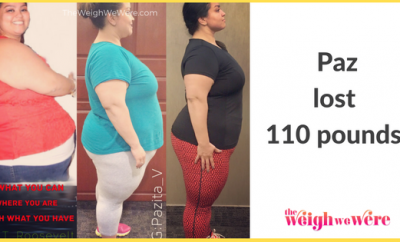 BMI in the normal range. I feel and look much better. I’ve been within a few lbs of 195, more or less, for about 4 months now. 1. Use Calorie Count and log your food. It’s not going on a ‘diet’. It’s a lifestyle change that’s PERMANENT. Don’t let one day get your down. Tomorow is a chance to make up and get back on track. 2. Be active! Do simple, easy exercises like walking, jogging, push ups, lunges, jump rope. You don’t need an expensive gym membership to burn calories. 3. Experiment with new, healthy recipes. Have fun with food. It’s not the enemy. 4. Don’t limit or restrict yourself from any particular food. Eat and enjoy chocolate cake every now and then. You just know it has to balance out with the rest of your day (see No. 1), so plan your day accordingly, eat light and healthy during the day when you know you’re going to have a big dinner. 5. Understand that logging your food and exercise will free you from restrictive diets and allow you to work within a reasonable limit. Knowledge is power. You will love the results.